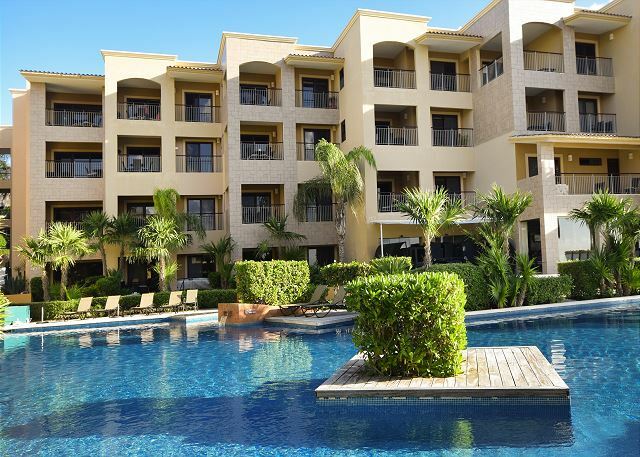 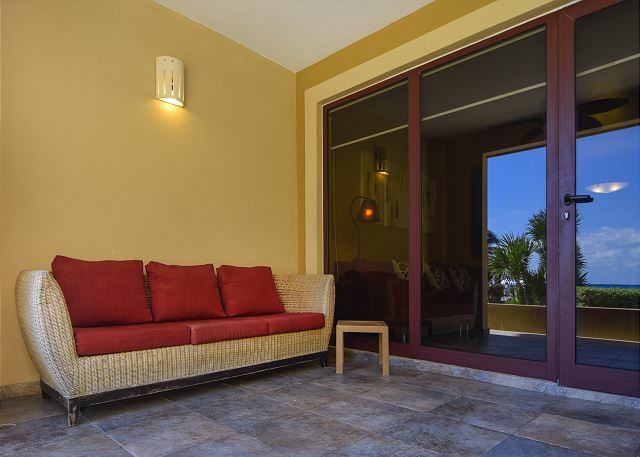 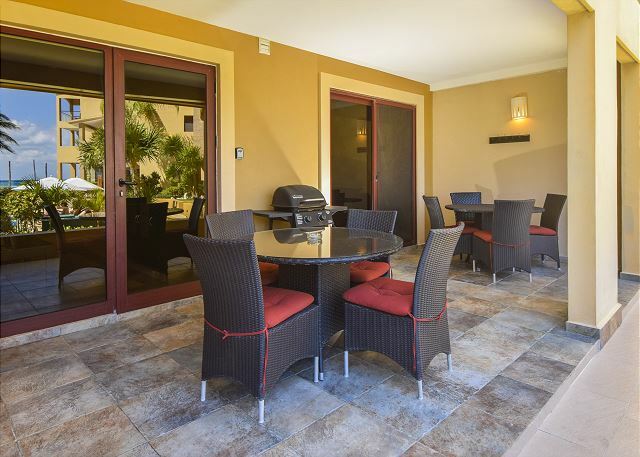 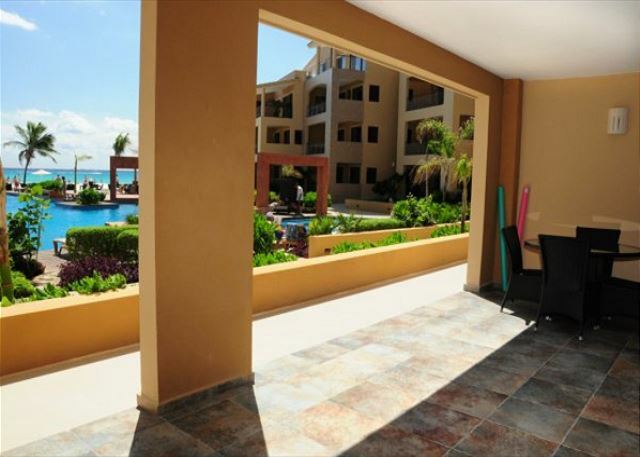 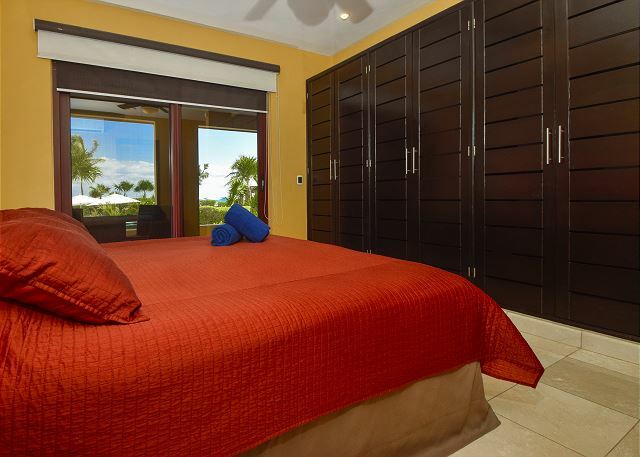 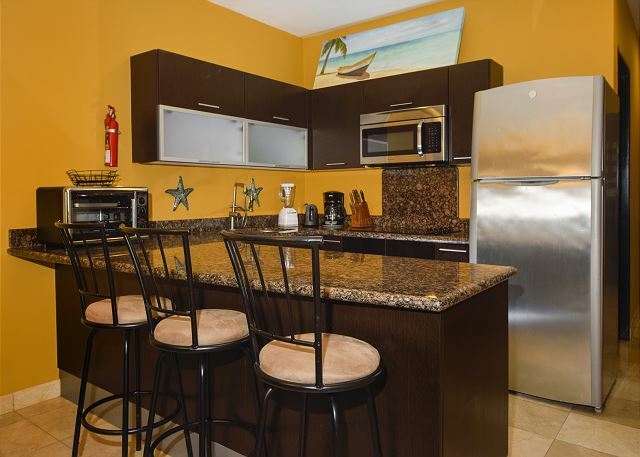 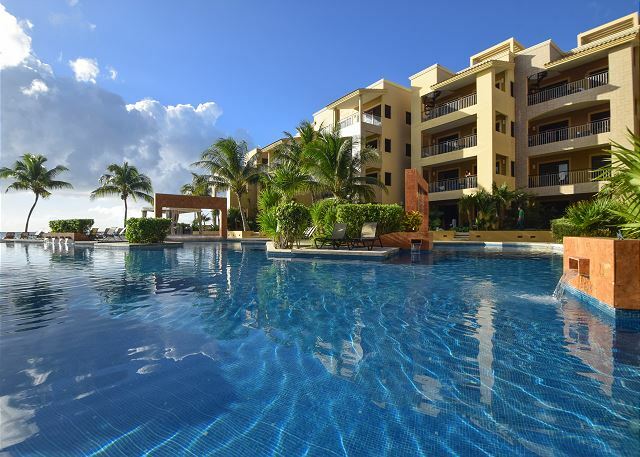 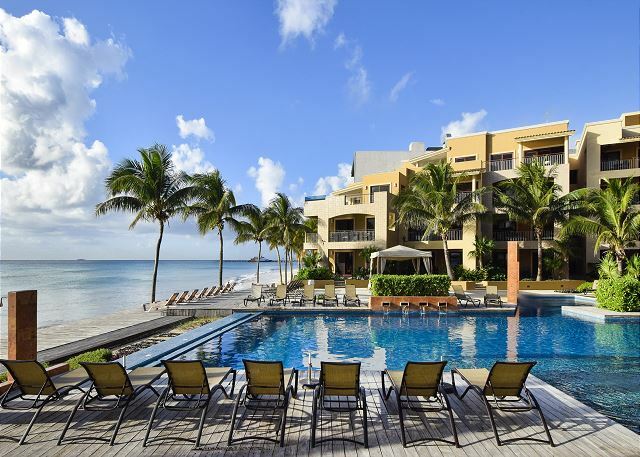 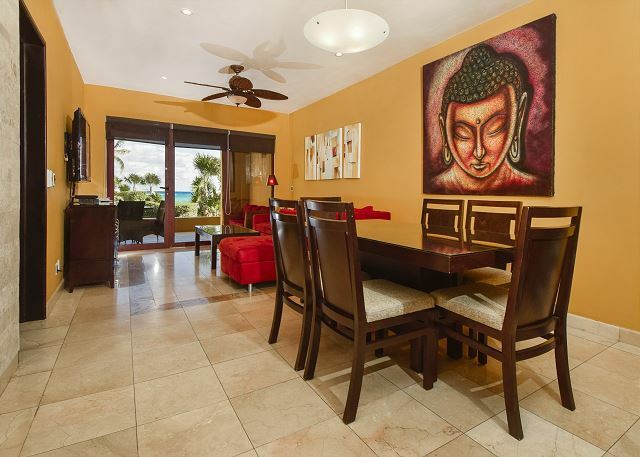 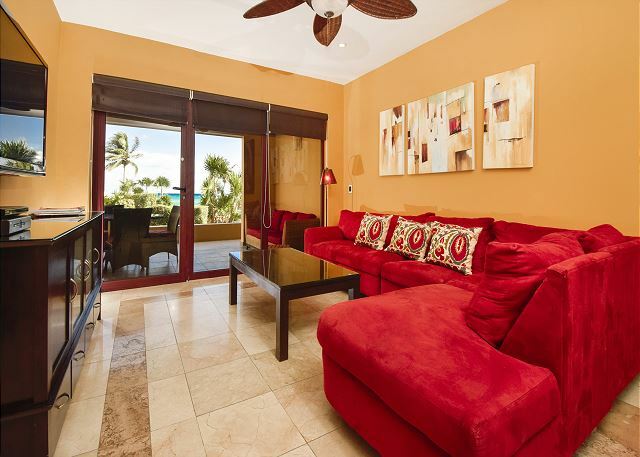 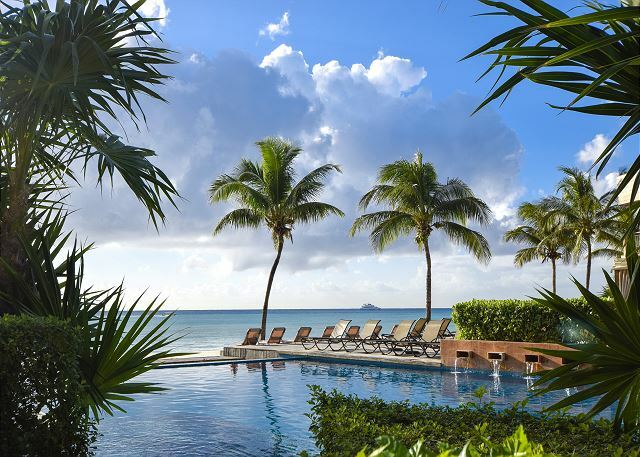 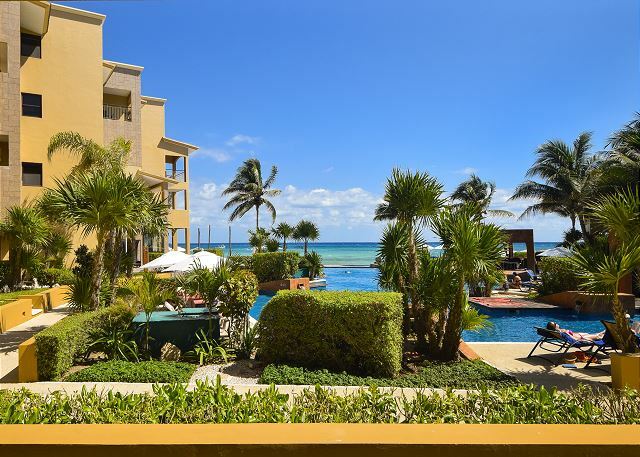 Luxury beachfront and poolside 3 bedroom (2 king owner suites, 1 double bed) condominium with ocean views from the living room, kitchen and master bedroom at El Faro. 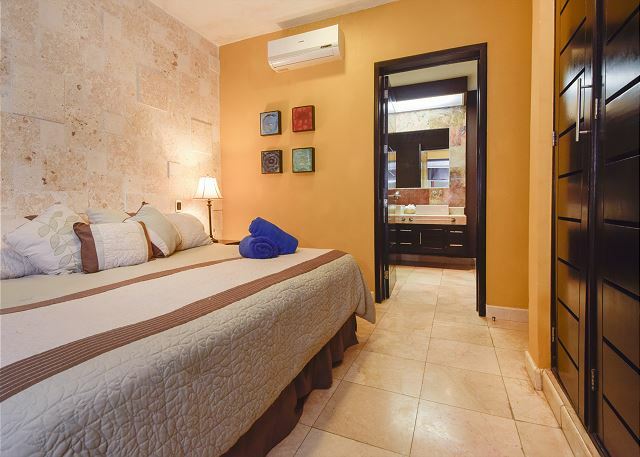 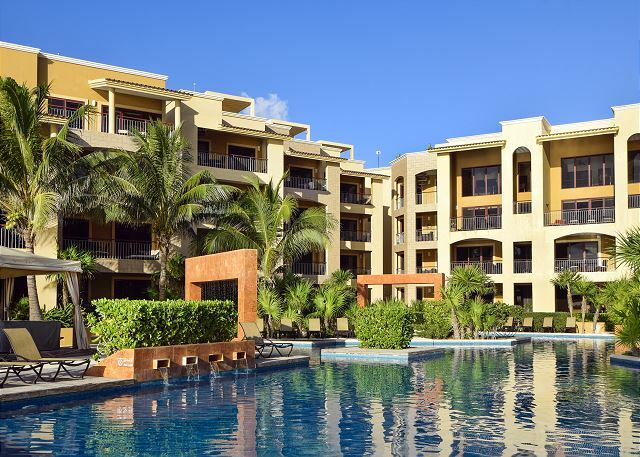 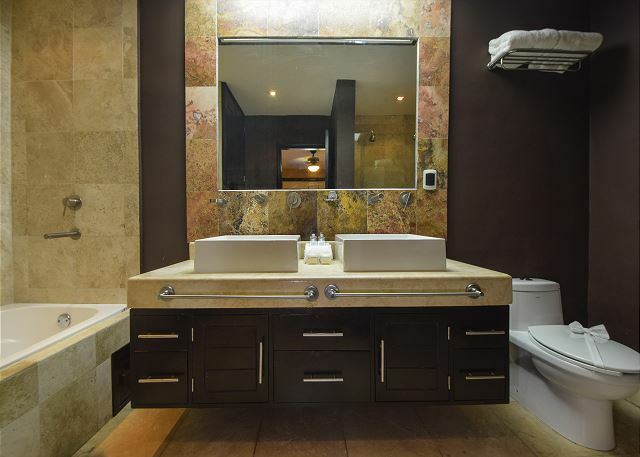 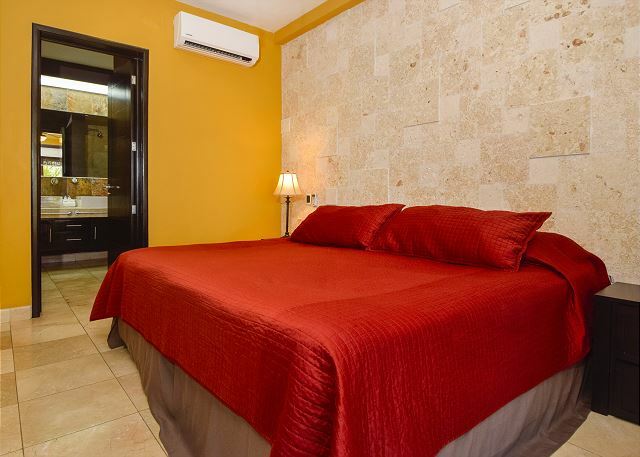 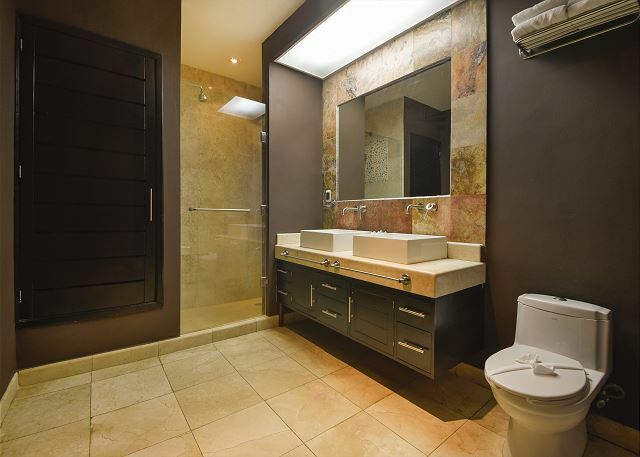 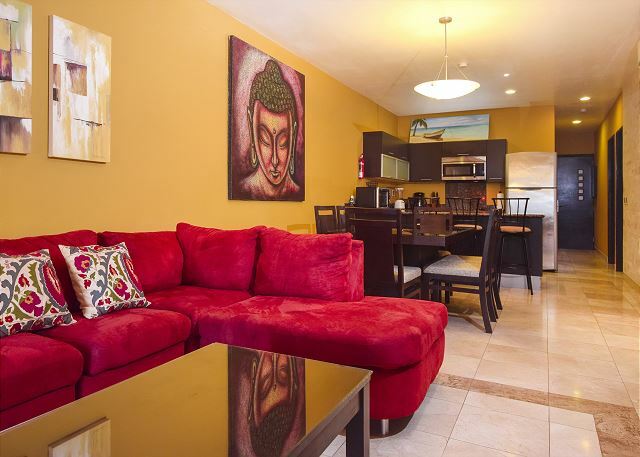 Located on the main beach of Playa Del Carmen, just one block from 5th Avenue shopping district. 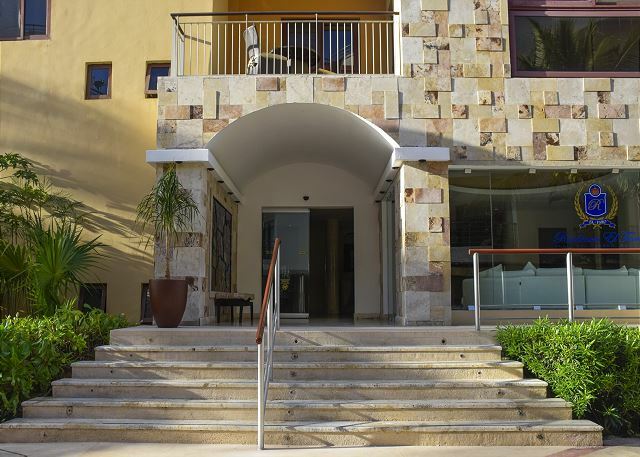 Walk to everything our charming village has to offer. 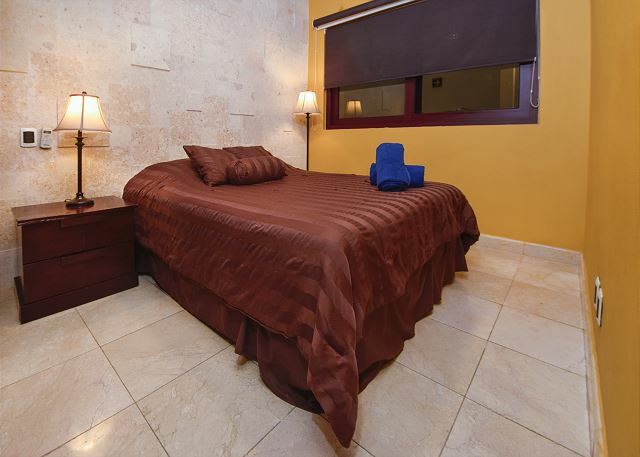 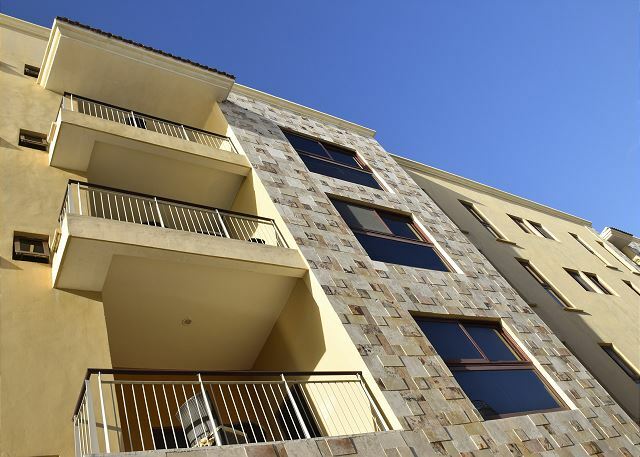 24 hour security and underground parking (Extra Parking Fee - 15 USD per night).